Have you been searching online for Bernese Mountain dog names for your new giant pup? You may be wondering if you will ever discover that one perfect name that describes your dog to a T! We think you just might find that wonderful, one-of-a-kind name on one of these carefully curated lists of Bernese Mountain dog names! The Bernese Mountain dog is a breed apart! Read on to discover great male and female Bernese Mountain dog names, Bernese Mountain dog puppy names, names based on cuteness, uniqueness, coat colors, breed history, and much more! 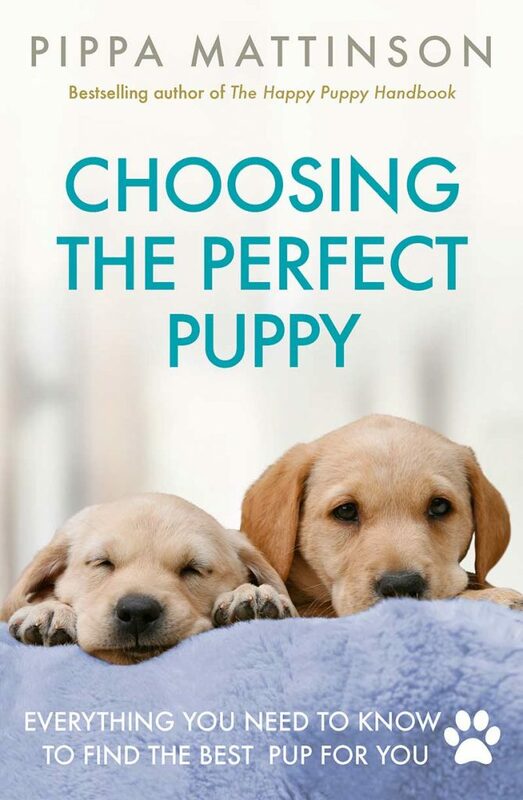 Also learn helpful naming tips from canine experts, to help with choosing Bernese Mountain dog names that will grow with your dog from puppyhood all the way into the golden years! Choosing the right Bernese Mountain dog name can take some time – after all, you are trying to pick out a “forever” name for your new pup while you are still just getting to know each other! So it is perfectly okay to take your time. It won’t harm your bonding one bit if you don’t come up with a name right away. In fact, you’ll likely spend quite a bit of time brainstorming names and reading through lists of names like this. But the right name might hit you when you’re doing something else entirely. 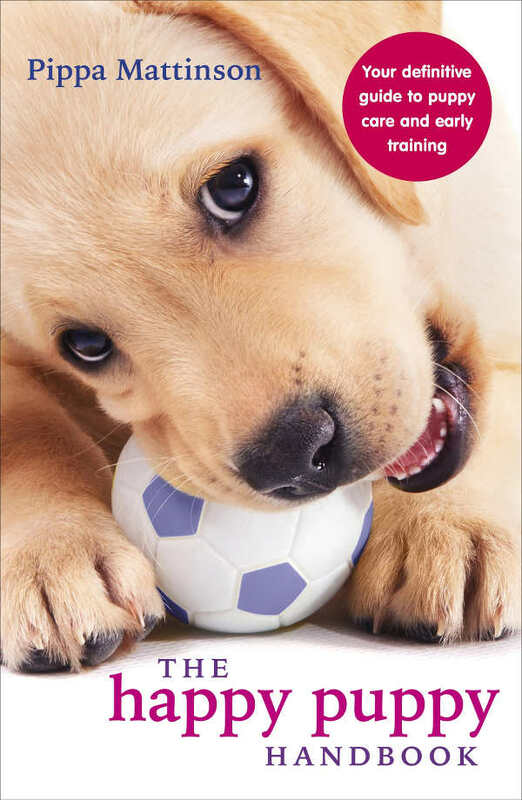 Make sure it doesn’t sound too similar to the commands you want to teach your puppy or s/he might get really confused. It is great if you want to name your puppy after someone you care about, but be sure to ask them first if it is okay. Choose a name you won’t mind shouting out loud in public! Be sure you choose a name that is simple enough to say easily (this will come in handy during training). The Bernese Mountain dog has a long and noble history as a working dog breed. The Bernese Mountain dog actually takes its breed name from the town of Bern, Switzerland. They were often entrusted with guarding a Swiss farms and everything – and everyone – on them! These dogs were essential to the safety of Swiss farming families, their livestock and crops. They often accomplished their duties by simply showing up and perhaps issuing a deep bark or two. The Bernese Mountain dog coat color is always tri-colored: white, black and rust are the three colors. Typically the base coat color is jet black. The rust colors appear over the eyes, on the cheeks, on the legs and tail, and on the chest. The white color is an accent that can appear on the muzzle, feet, tip of the tail, and the center of the chest. These colors make for a striking trio even in puppyhood, but when your Berner reaches full size, they are a sight to behold! Enjoy these names that are inspired by the Bernese Mountain dog’s famous three-color coat. Find a name fit for a princess for your sweet lady on this list! This list has even more great ideas for female dog names. Celebrate your prince of a Bernese Mountain dog with one of these names! Discover more awesome male dog names on this list. Even though the Bernese Mountain dog was always prized for its abilities as a guard dog and a watch dog, ultimately these sizable pups were bred to be companion canines to farmers and their families. While their size and deep bark can be intimidating to strangers, behind the scenes tells a very different story! 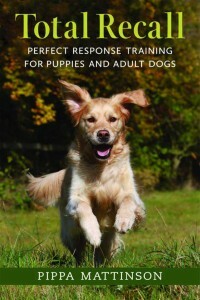 These dogs tend to be slow to mature and often retain aspects of puppyhood throughout their lives. We hope you love these cute Bernese Mountain dog names ideas as much as we do! Surf on over to this list for even more cute dog names. 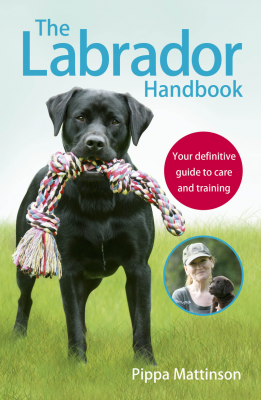 For many dog owners today, there is no other dog for them than the Bernese Mountain dog. These playful, happy, gentle and loving dogs are truly a breed apart! Your Berner pup deserves a name that is truly unique – perhaps one of these unique traditional Swiss names will be a perfect fit! Check out this list of even more unique dog names. Plenty of Berners have found fame online, in films, in television, and now on Instagram! Perhaps one of these Insta-famous BMD celeb names will inspire your own pup’s name. Size-wise, the Bernese Mountain dog doesn’t remain a puppy for very long. But on the inside, as many happy Berner owners can attest, you will always be able to see glimpses of those brief puppy months! 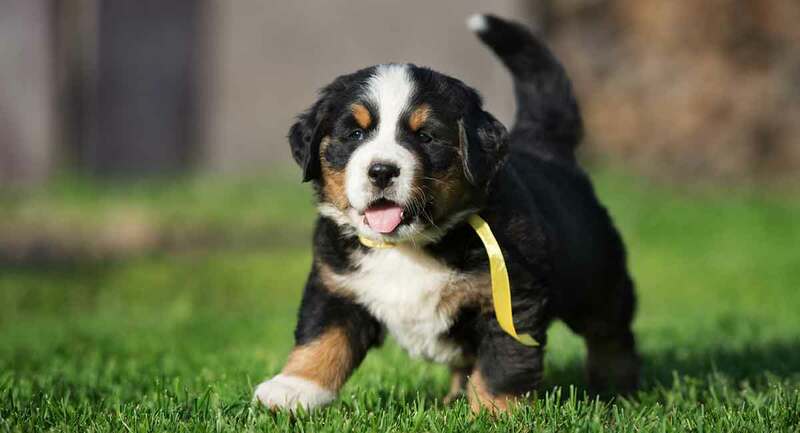 Capture your BMD’s puppy-at-heart personality with one of these Bernese Mountain dog puppy names! Find even more creative puppy dog names on this list. If there is one thing the Bernese Mountain dog loves, it’s keeping things cool! Even while cavorting around, playing and enjoying life, your Berner still knows how to maximize the “cool” factor, as these names highlight. Find even more cool dog names on this list. We hope you have found the perfect name in one of these lists of Bernese Mountain dog names! Did one of these options fit your new baby? Nelson, L., “About the Breed,” Bernese Mountain Dog Club of the Twin Cities, 2018. Reeve, G., et al, “History and Standard of the Bernese Mountain Dog,” Bernese Mountain Dog Club of America, 2015. Koskela, T., “Preparing for Your Puppy,” Sweetwater Farms Bernese Mountain Dogs Kennel, 2018. Schertenleib, F., et al, “Bernese Mountain Dog Breed Standard,” American Kennel Club, 1990. Chapdelaine, M., et al, “Too Popular? Protecting Our Breed,” The Bernese Mountain Dog Club of Northern California, 2018.